WAO has a ZERO policy for bullying! 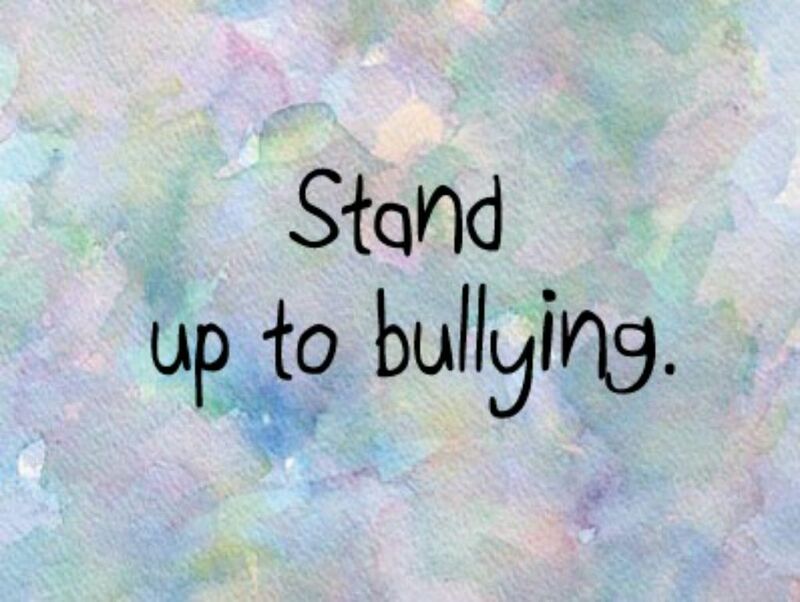 If you feel you are being bullied or you see someone else being bullied, please tell an adult right away! !